Tartaric acid is a white crystalline diprotic acid. L-(+)-tartaric acid is the naturally occurring form of the acid. It`s colorless or translucent crystals, or a white, fine granular, crystalline powder. It is odorless, has an acid taste, and is stable in air. L-Tartaric acid is widely used as acidulant in beverage,and other foods, such as soft drinks, wine, candy, bread and some colloidal sweetmeats. With its optical activity, L-Tartaric acid is used as chemical resolving agent to resolve DL-amino-butanol, an intermediate for antitubercular drug. And it is used as chiral pool to synthesize tartarate derivatives. With its acidity, it is used as catalyst in the resin finishing of polyester fabric or pH value regulator in oryzanol production. With its complexation, L-Tartaric acid is used in electroplating, sulfur removal and acid pickling. It is also used as complexing agent, screening agent or chelating agent in chemical analysis and pharmaceutical inspection, or as resist agent in dyeing. With its reduction, it is used as reductive agent in manufacturing mirror chemically or imaging agent in photography. It can also complex with metal ion and can be used as cleaning agent or polishing agent of metal surface. Looking for ideal Food Grade L-Tartaric Acid Manufacturer & supplier ? We have a wide selection at great prices to help you get creative. 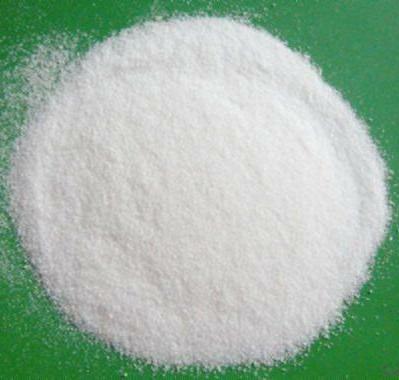 All the Tartaric Acid Food Additive are quality guaranteed. 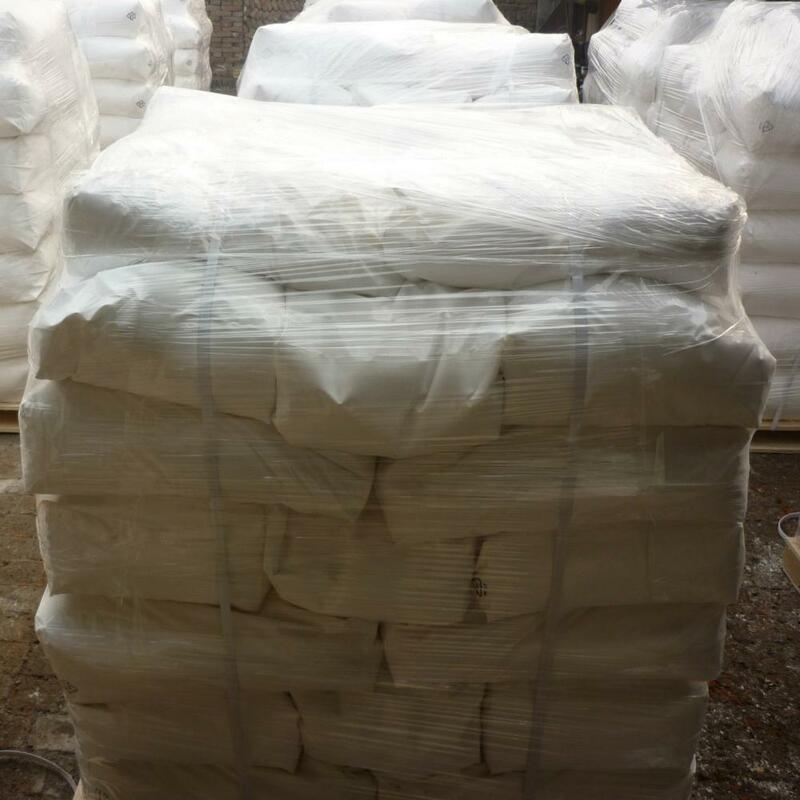 We are China Origin Factory of Tartaric Acid Anhydrous. If you have any question, please feel free to contact us.